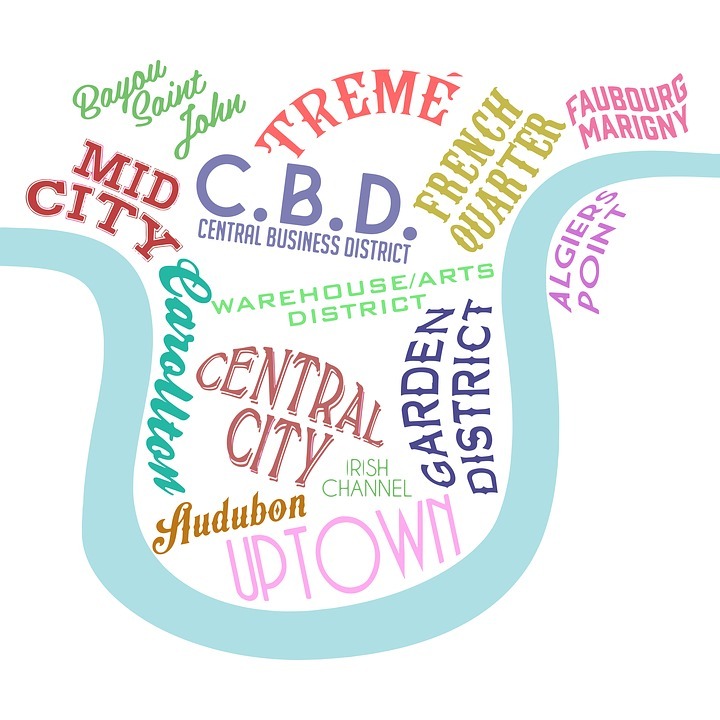 NOLASinc – New Orleans Leasing And Sales, Inc.
Buying, selling, relocating. We know the neighborhood - we've got you covered. As local home and property owners, we CARE about your bottom line. Your home value affects ours, so helping you get the most from your sale matters to us on a personal level. 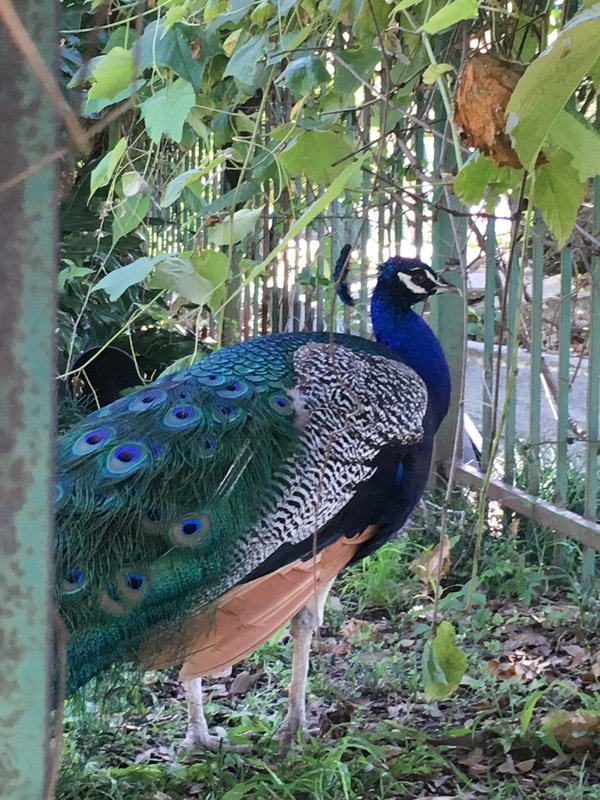 Living in the city is not always what you think... Pete the Peacock is a good example. 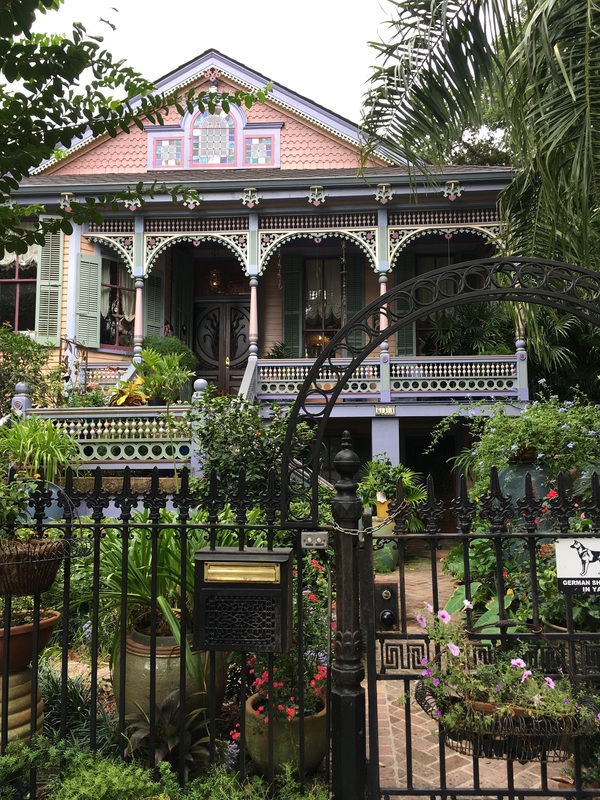 He lives Uptown among the other NOLA characters, and unless you want to miss all the fun stuff - you need to work with a REALLY local realtor in New Orleans. Get to know an agent at NOLASinc. We're right here in New Orleans, and we can put you in touch with Pete - and find you a great home!